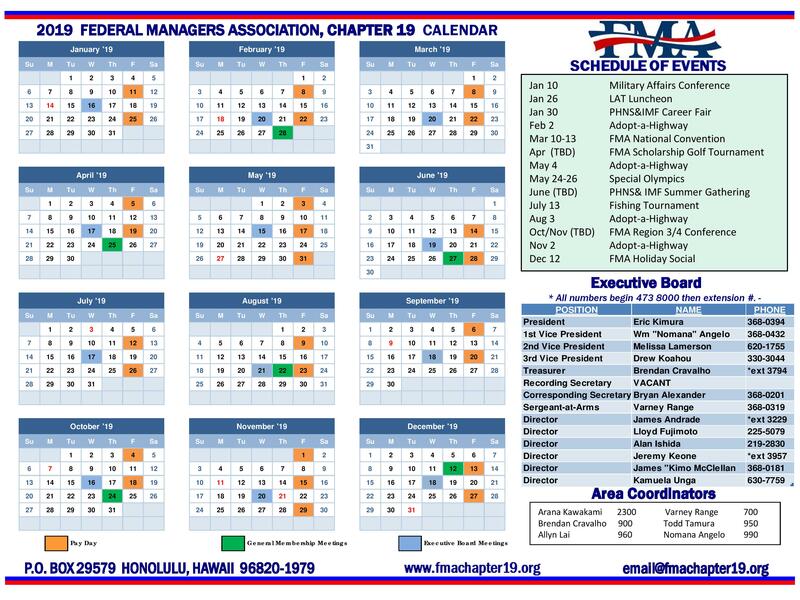 FMA Chapter 19 conducted its first quarter 2019 Adopt-a-Highway event on Saturday, February 2nd. 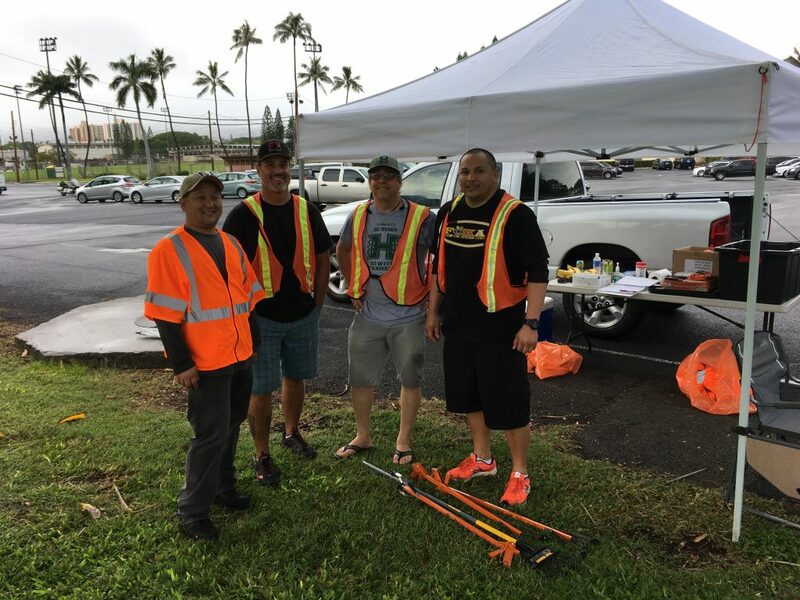 Mahalo to Varney Range for coordinating the event and all the volunteers who took time from their Saturday morning to improve the Nimtz Gate Freeway entry and departing roadsides. Shown above is Skyle Shimizu, Allen Couture, James Andrade, and Van Lorenzo. James Andrade coming back to home base after clearing the roadside of trash and debris. 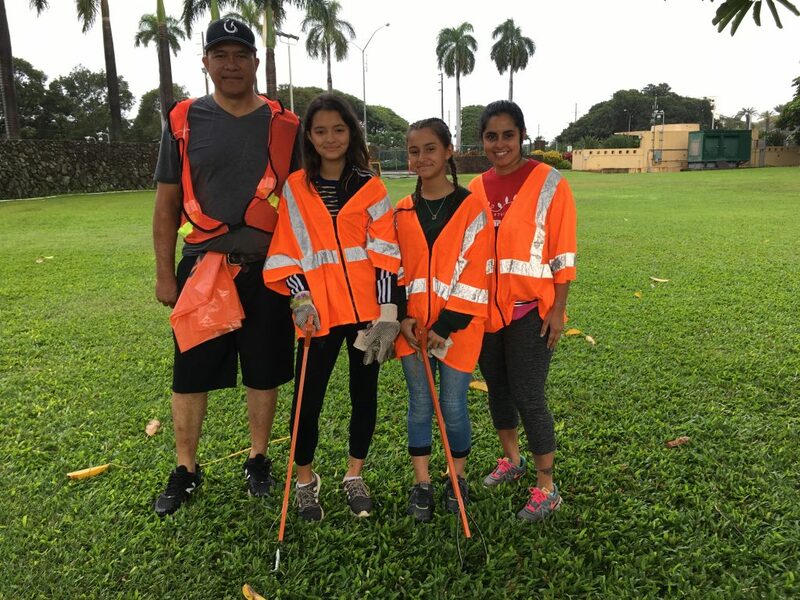 The Adopt-a-Highway event is a great way to give back to the community and is also recognized as a community service activity at the local high schools. Henry “Kaipo” Kanahele, Destiny, Sophia, and their mom, Erlene Sumile were some of our many volunteers who made this event a success. 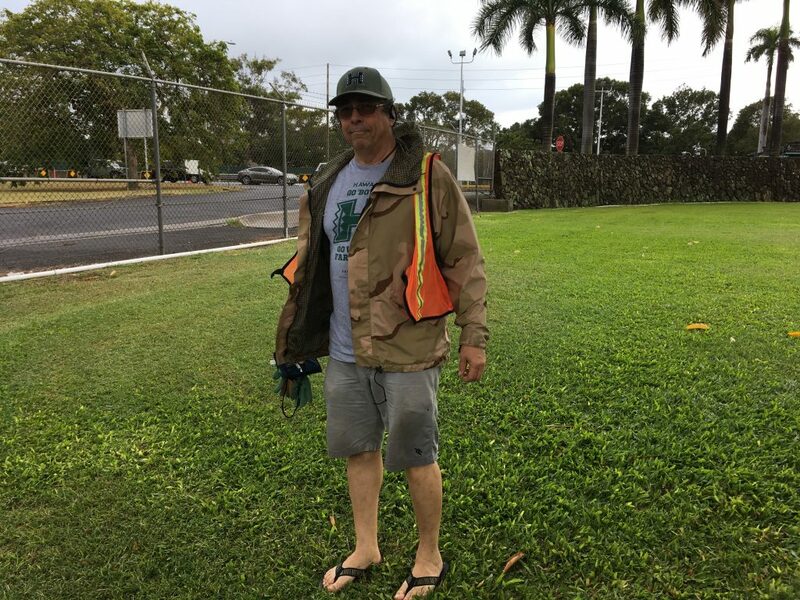 Mahalo to all our members and guests who contributed to this Adopt-a-Highway. Please make plans to join us during the second quarter Adopt-a-Highway.